We offer the best HVAC services in Tomball, TX! HVAC Emergency? Call Now! Because of our stellar reputation, we are Tomball’s A/C and heating contracting company. We know that having a reliable heating and air conditioning business to contact for skilled repairs, installations, and maintenance work is essential. Our basic values are to perform at higher standards than other Tomball, TX air & heat companies. We concentrate on lowering air conditioning and heating costs by delivering energy-saving resolutions. No matter what your HVAC needs are, our Tomball Technicians are here for you! Whether your office needs air conditioner repair or a new heater installed, our heat and air contractors have got you covered. Our knowhow makes you comfortable all year long. We are assured in giving the type of A/C or heating service you need, because our HVAC staff is one you can rely on. Regardless what the weather is, our team wants the heat or cooling level in your home or business to be accurate. We invite you to let us show you the quality service we deliver for our customers. If you need any type of maintenance work on your heating or cooling, or even your furnace, call us! Besides our premium AC/heating repairs and maintenance work, we give our customers useful tips on their HVAC system to make sure they aren’t wasting money on their energy bills. We provide you with useful information so that you can make an informed decision between repair or replacement service for your heating & cooling unit. Regardless of what type of HVAC unit you own, you will see that we possess the skills to service it. 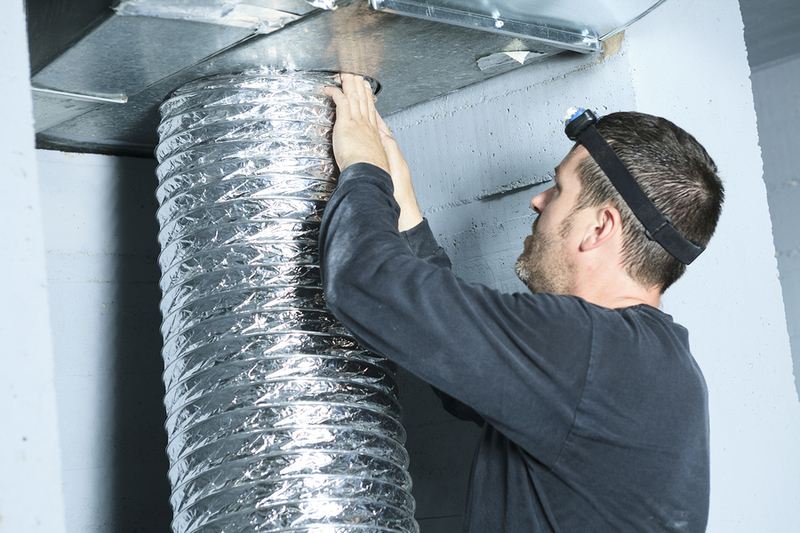 To guarantee your warmth during the winter, our crew offers a thorough inspection of your heat and air system. We are the foremost business for heating and cooling maintenance in Tomball, TX, and our contractors know that a tune-up for your home or business HVAC unit is crucial for working at optimal capacity. 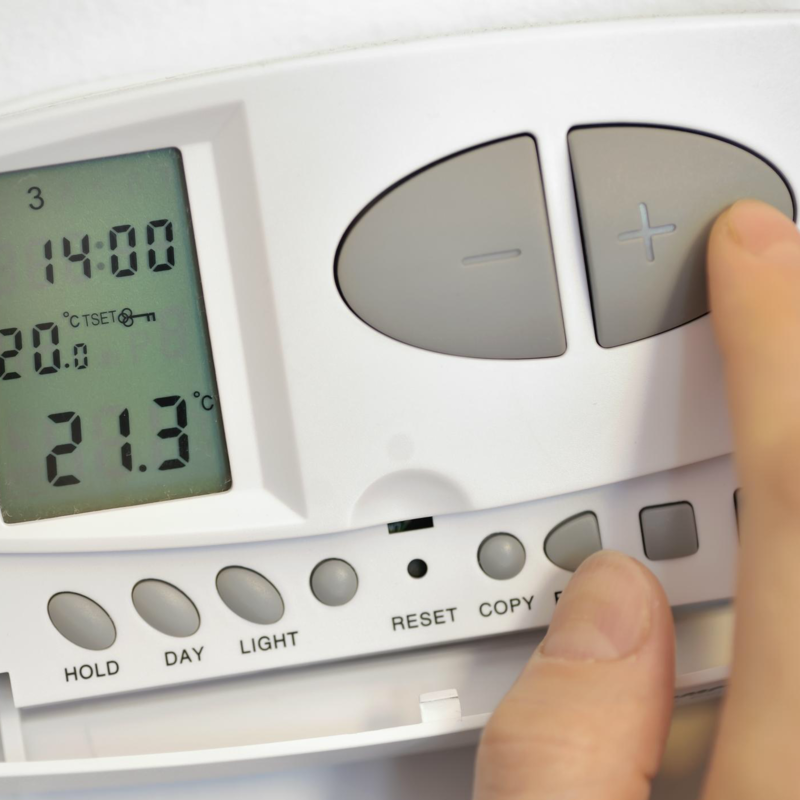 If you have a heating problem, you need to fix your heater as fast as possible. We treat all our service calls with a real urgency, so that your heating system is back on track swiftly. 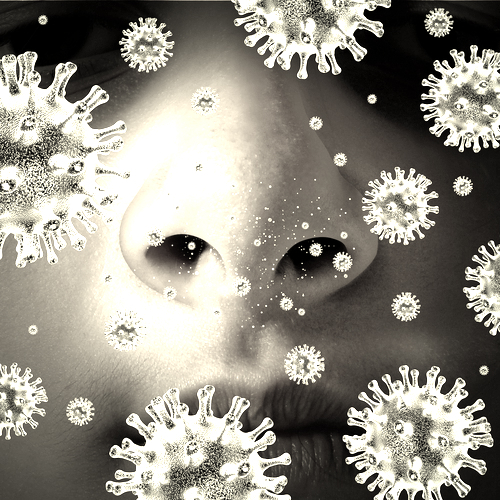 If you need vent cleaning service to get rid of all that collected dust and dirt, our team can perform this task as well. 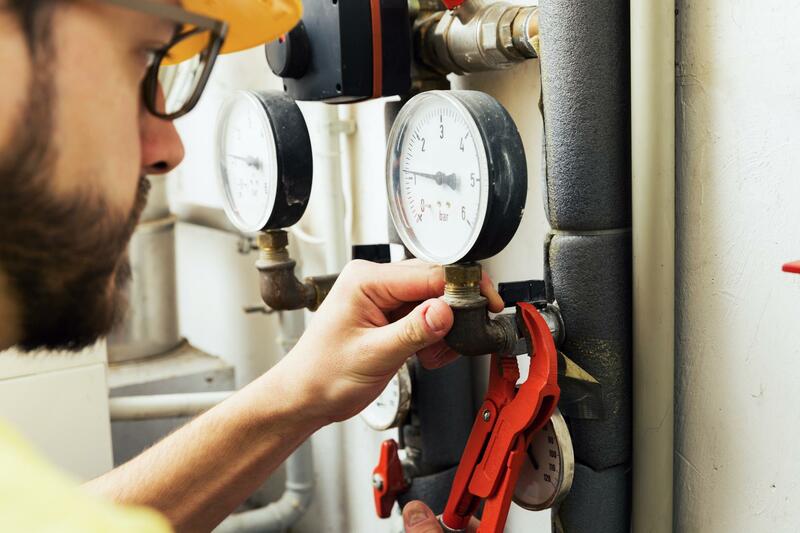 We utilize the truest energy-efficient air & heating maintenance tools and practices available to companies in the industry. You can rely on our specialists to keep your HVAC unit operating efficiently when the heat or cold creeps into your property. 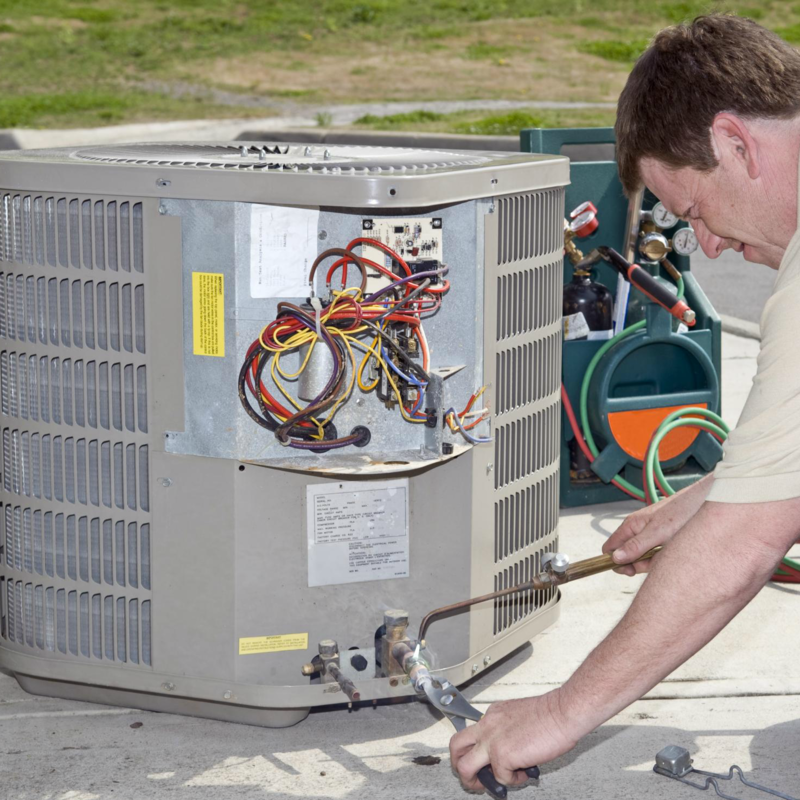 Our heat & air conditioning technicians are prepared to handle installing or repairing your HVAC equipment, even to the point of replacing any parts of your system. We know that when your heating and cooling system wavers, you don’t need another problem to deal with from a damaged HVAC unit. Let our air and heat experts thoroughly examine your issue and then offer affordable solutions for your price range. Regardless what type of heating and air system you have, the fact of the matter is it will break down at some point. We are competent and educated to troubleshoot and diagnose all problems. Our maintenance or repair work is designed to help you save money on your energy bill without compromising your comfort. 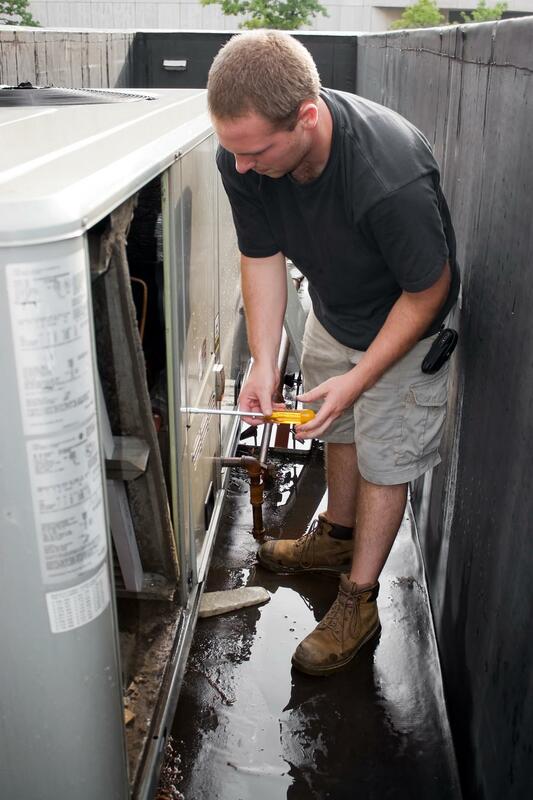 With proper workmanship, you’ll extend the life of your heating & cooling unit. As the principal business for Tomball, TX HVAC maintenance and repair service, we can fix any brand of heating and cooling system, regardless if the name brand. 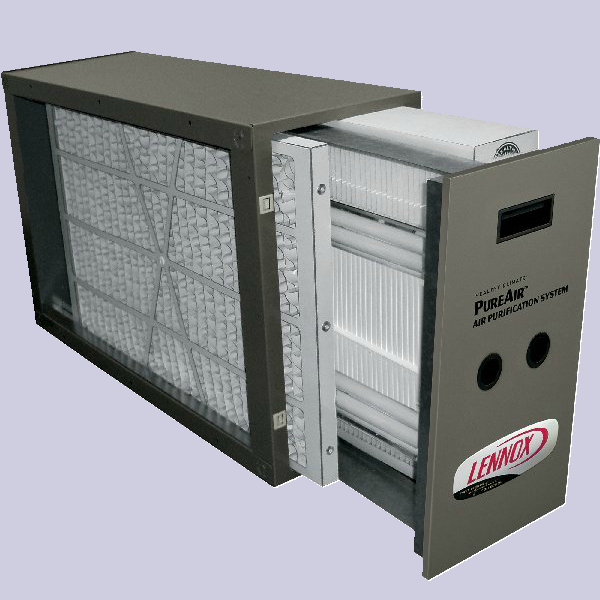 The average lifespan for any heat and air system is typically 10 – 15 years. Our AC/heat technicians perform a comprehensive examination, so you get the service that’s best for you and within your cost point. We keep the heat and AC working in your home or business forever. As your Tomball heat & air service contractor, we take care of your living or workspace as if it were our own. 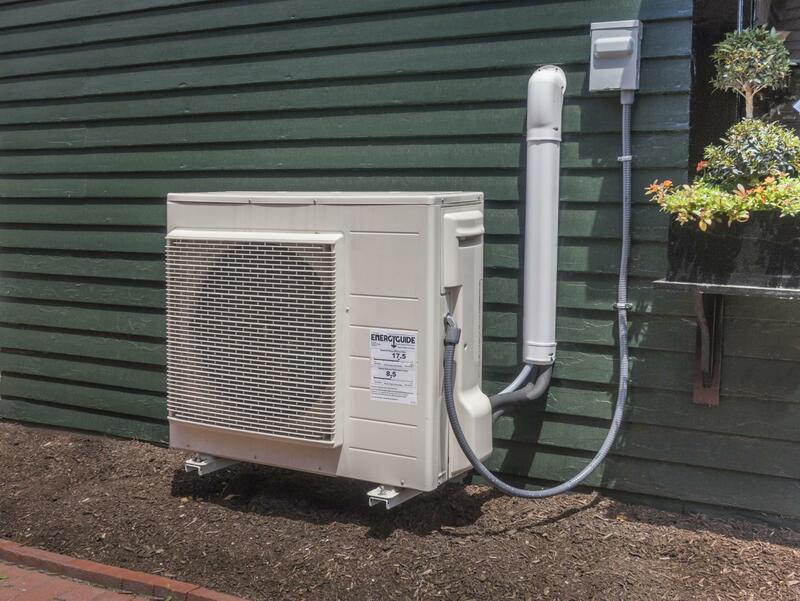 You probably don’t recognize how much you rely on your heating and AC unit. Well, not until you have a breakdown. Without accurate maintenance, an AC/heating unit loses a percentage of productivity each year it is in operation. What this translates to is: if you purchase a new heating and cooling unit, it will lose around half of its effectiveness within a few years. The good news is that with the right maintenance work by a skilled and knowledgeable air and heating service business, you can recover most of the lost efficiency. This means that the price of your yearly HVAC system tune-up is recovered quickly in savings on your energy bill. You will see that our contractors take their jobs quite seriously. Whether you need your air conditioner or heater replaced or repaired, you can have faith in our industry experience to solve your problem. 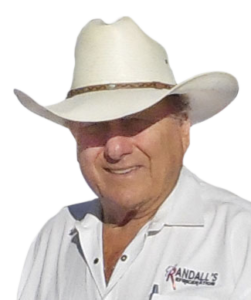 At Randall’s Climate Control, we make sure our Tomball, TX customers get the most out of what they spend out of their pockets. 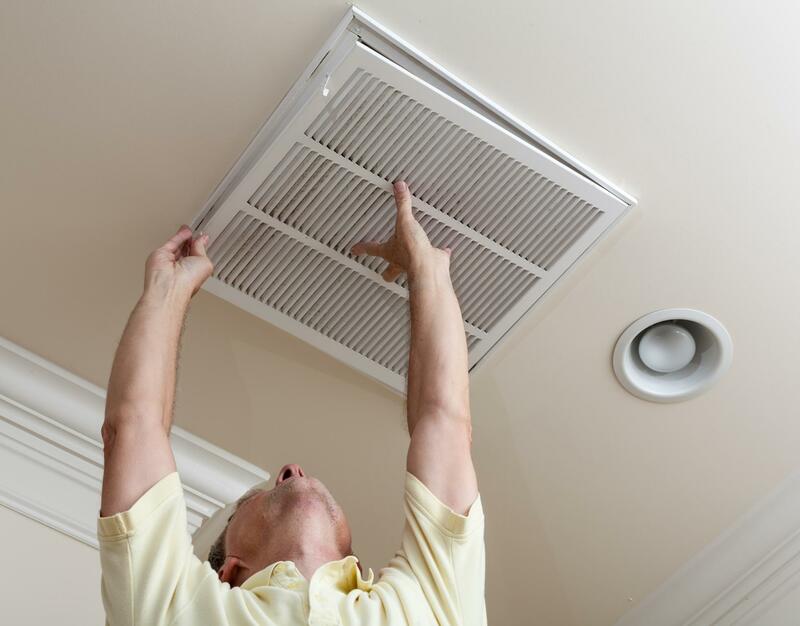 With 35 years of experience, we satisfy all your air and heating requests. We do sales, service, and maintenance, and we make sure you feel relaxed in your home or business. In addition, we provide low estimates on all our heat & air services. The most important thing is the quality and attention we provide. With us, you get value and contentment. Whether it is a new furnace repairs or a routine AC service, our aim is to keep your indoor temperature just right, regardless of the outdoor temperature. Our contractors undertake massive training to provide you with the capability needed to have your heating and air conditioning system in topnotch condition. We combine our proficiency with a real concern for customer satisfaction. No matter the problem, our team provides helpful and skilled service. It doesn’t matter if you’re looking for a new air conditioner, or you need to fix the air conditioner you currently own, you have come to the right place. Our heat & air professionals are on stand-by to come to your rescue when your HVAC system fails. They have the know-how and techniques to diagnose and fix any heating or cooling issue. Your air conditioning and heating unit will work consistently for optimum comfort. If your HVAC system is more than 10 years old, or your apartment building isn’t cooling the right way6, you should have it checked by a professional heating & air contractor. As the top business for cooling & heating system maintenance and repairs in Tomball, TX, we check for problems, such as huge air leaks in your home, leaks in the air duct system, and other possible problems you may have with your HVAC unit. Your cooling & heating system will show you certain signs when it is time for you to get another HVAC unit. In a climate that can be challenging at times, efficiency and comfort comes from well-maintained cooling/heating units. We focus on AC/heat installations and repairs, including portable air conditioners and heaters. 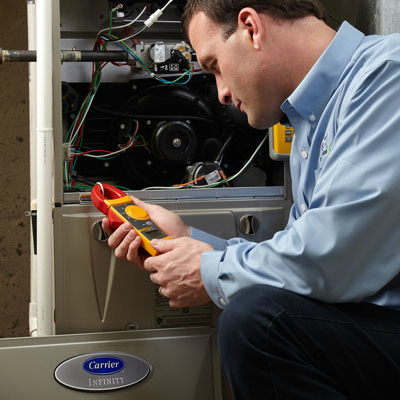 Our specialists work hard to maximize your investment through accurate diagnostics and routine HVAC equipment tune-ups. We understand that the summer months in Tomball, TX and the surrounding areas can bring nasty high temperatures. Many Tomball residents need to keep their air conditioner operating during the day and most of the night. We are your resource for quick and affordable cooling services that will be performed with precision. 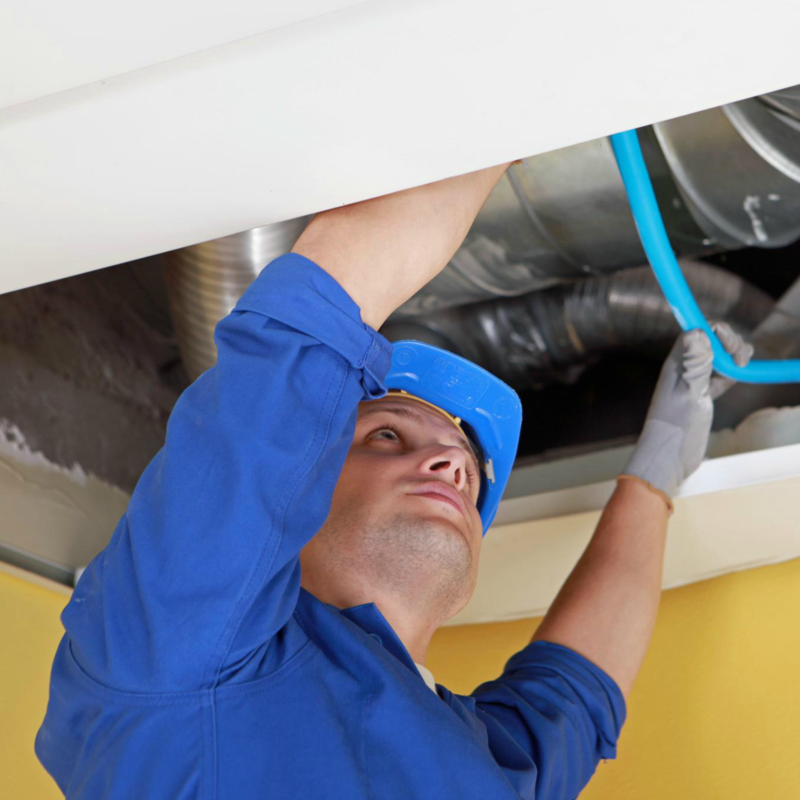 Our intention is to focus on any problems you have with your HVAC system in a competent manner. We value your time and money, and this is why we guarantee our heat & air technicians will show up at the appointed time. We want you to be totally satisfied with any of our heating and cooling services. Our cooling and heating contractors will never leave a mess in your home or business. Our techs methodically clean the work site at the end of the work day. When your comfort is at stake, you are worthy of only the best. We are completely devoted to you. When you call us, there is no need to worry. Our heating & AC contractors are problem solvers. We are dependable, and we are honest. Our heating and cooling professionals respect your time and your property by concentrating on providing remarkable service without cutting corners. 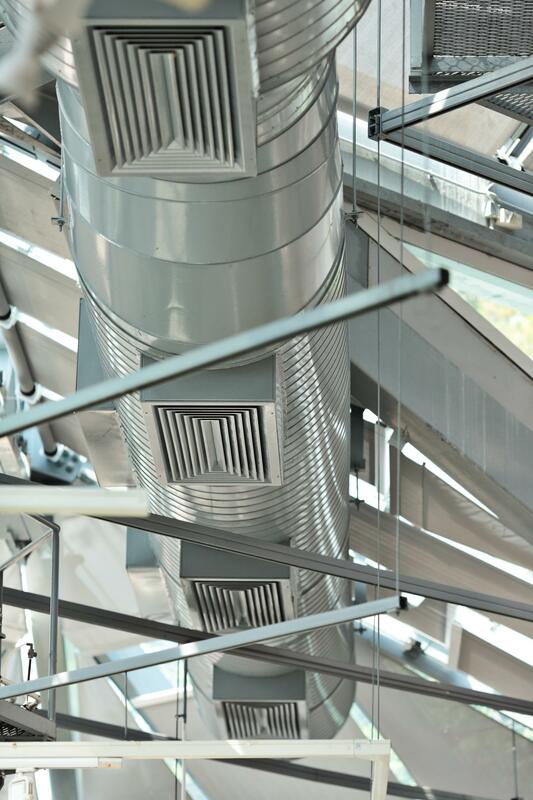 We have the capability to install or repair every major brand of HVAC system in the market. Our trained HVAC service team is in your corner to troubleshoot or maintain your current system. Our Tomball, TX customers depend on us to keep their homes, businesses, families, and employees content and happy. We work vigorously to live up to those high expectations. When your HVAC system need servicing and you need “the top HVAC service business near me,” turn to Randall’s Climate Control. are ready to serve you in Tomball, TX.